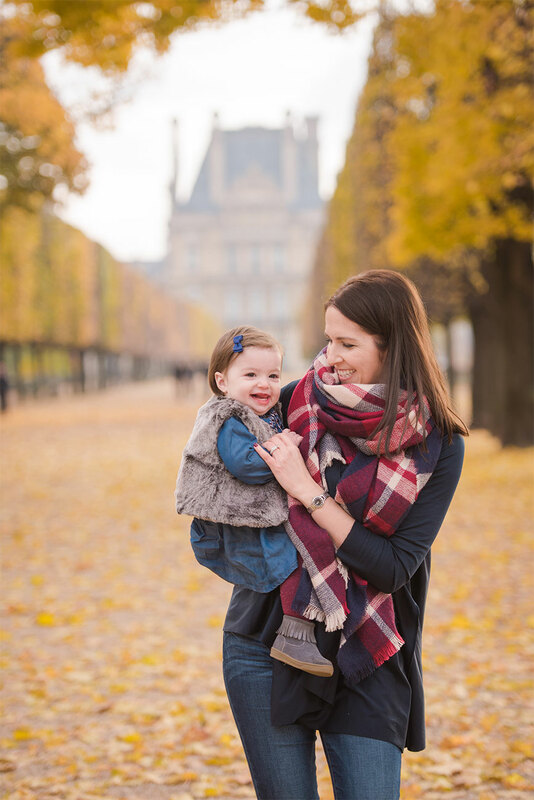 Forever treasure your Paris memories with a professional family photo session! 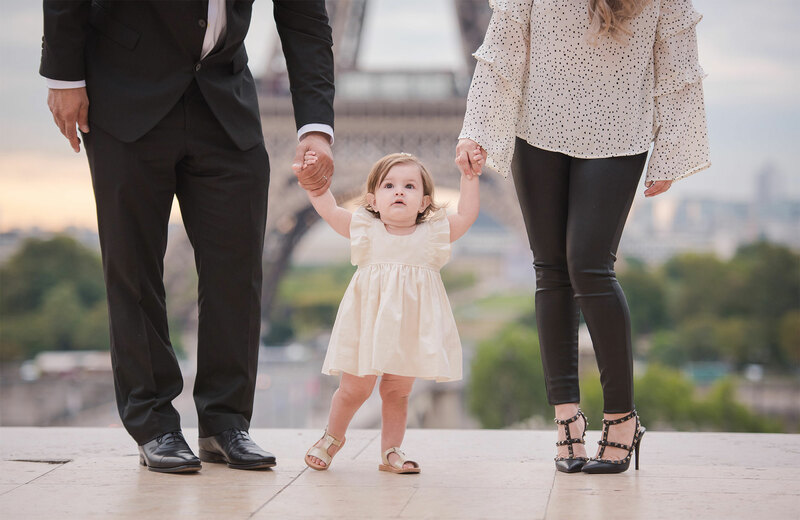 It was my dream to visit Paris and see the Eiffel Tower, but that dream wasn’t realized until I was 27 years old. 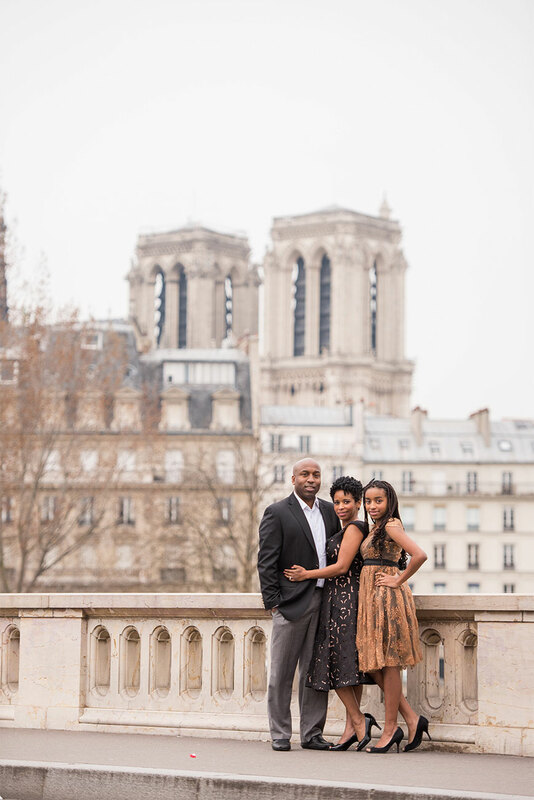 These days, I get so much joy from photographing families visiting Paris on holiday and seeing their dreams come true! 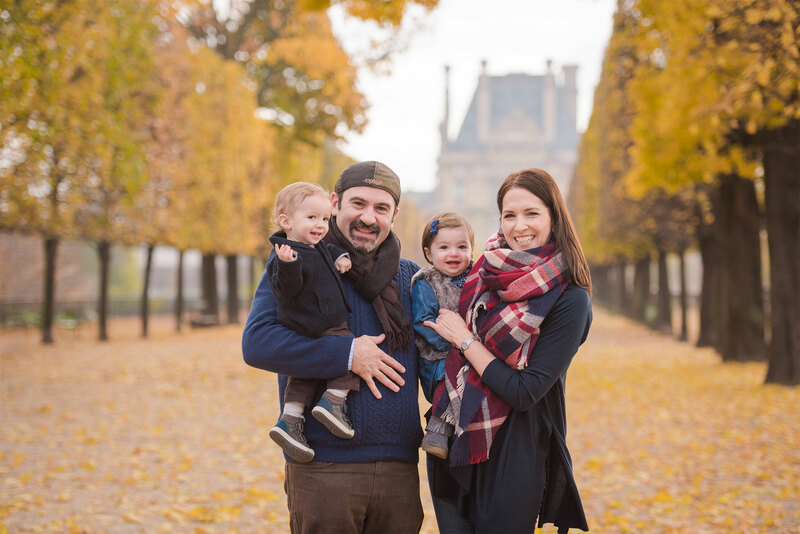 We do our utmost to keep this part of your Paris experience as stress-free as possible. We have experience working with hundreds of families with babies, toddlers and older kids. Our approach is laid back and fun, while always trying our best to put the kids at ease. 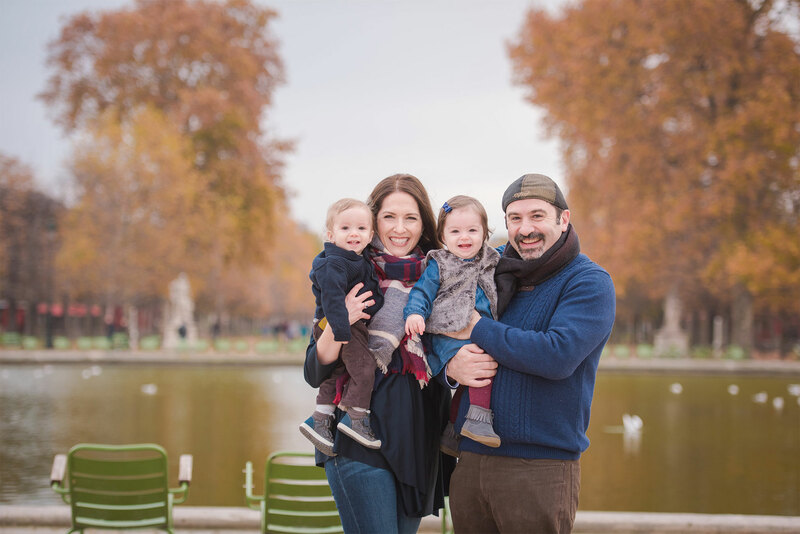 We’ve also perfected itinerary options for families with children of all ages. 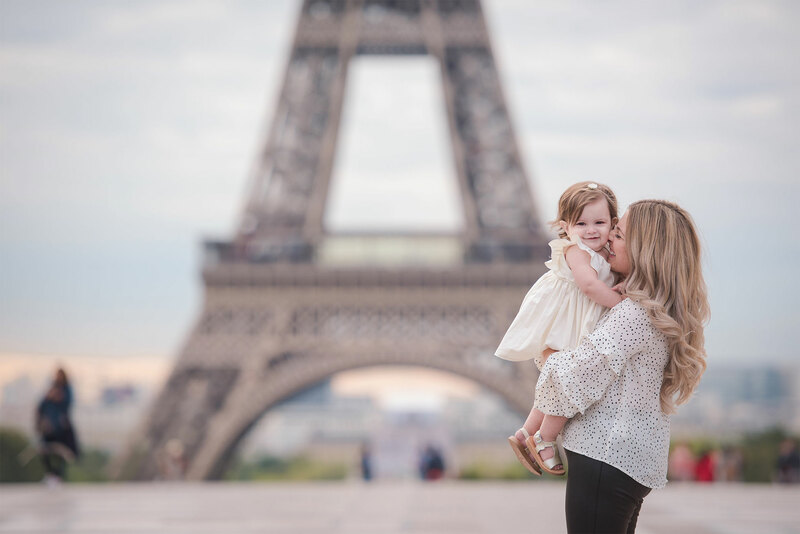 A timeless keepsake of your time in Paris. 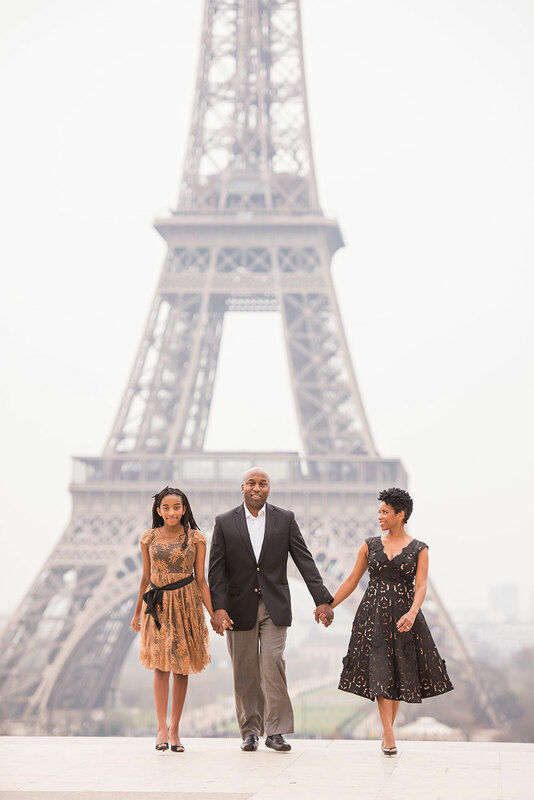 In 20 years, you and your children can look back at your family photos and remember all of the fun you shared on your Paris vacation.